Kozar Engineering Inc’s (KEI) primary expertise is in the industrial sector. KEI has a sound understanding of the unique challenges faced by industry and as such can offer Clients cost-effective, innovative solutions. We offer mechanical, electrical and structural services ranging from feasibility studies to final commissioning. 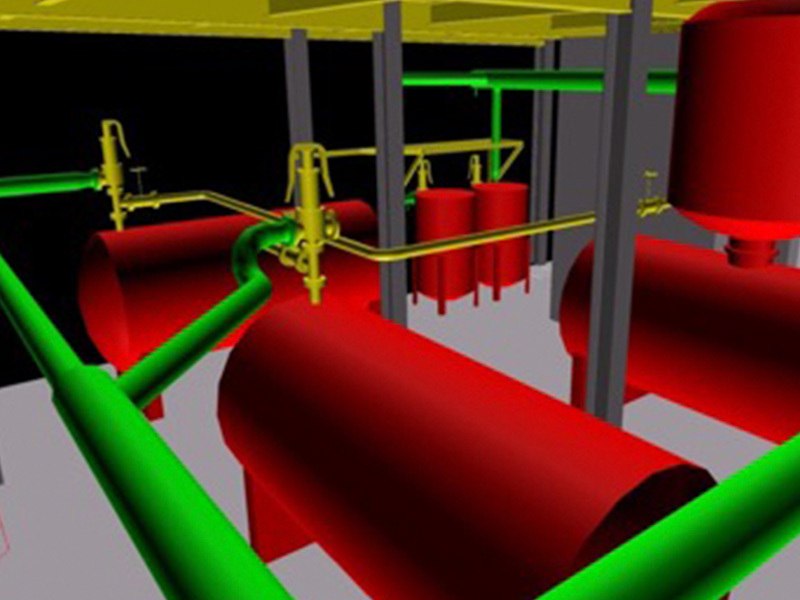 Our capabilities include field inspections, studies and audits, detailed design, 3D scanning and modeling, equipment certifications, commissioning and start up support. KEI is licenced to practice Engineering in several key provinces including Ontario, Manitoba, Saskatchewan and Yukon. Kozar Engineering completed the mechanical & electrical designs to replace aging equipment at the Fort Frances Generating Station. 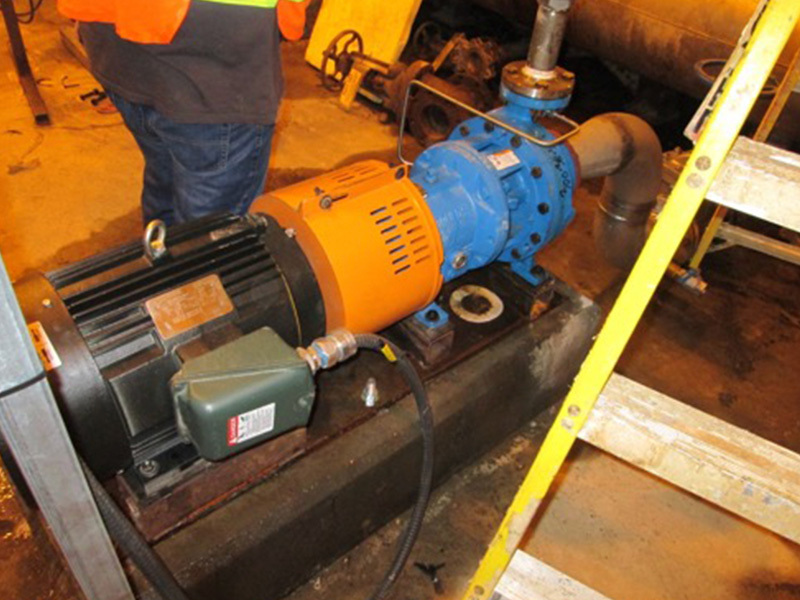 The upgrades included new cooling water pumps, air compressors, MCC replacement and electrical feed to existing equipment. The upgrades were necessary to facilitate the closure of the paper mill by separating shared services between the generating station the mill. 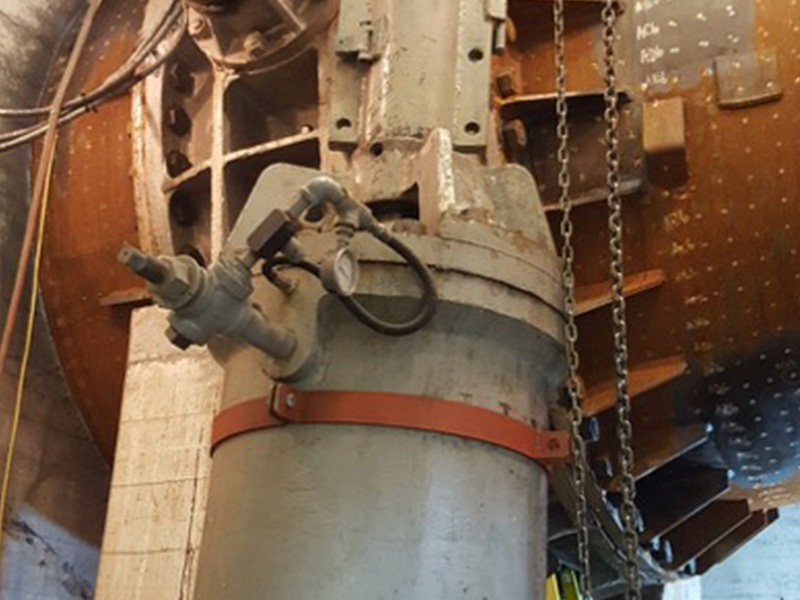 Kozar Engineering provided engineering services for the piping stress analysis and design of new supports at the Suncor terminal in Thunder Bay. A significant number of the existing supports had moved throughout their lifespan due to frost heave. 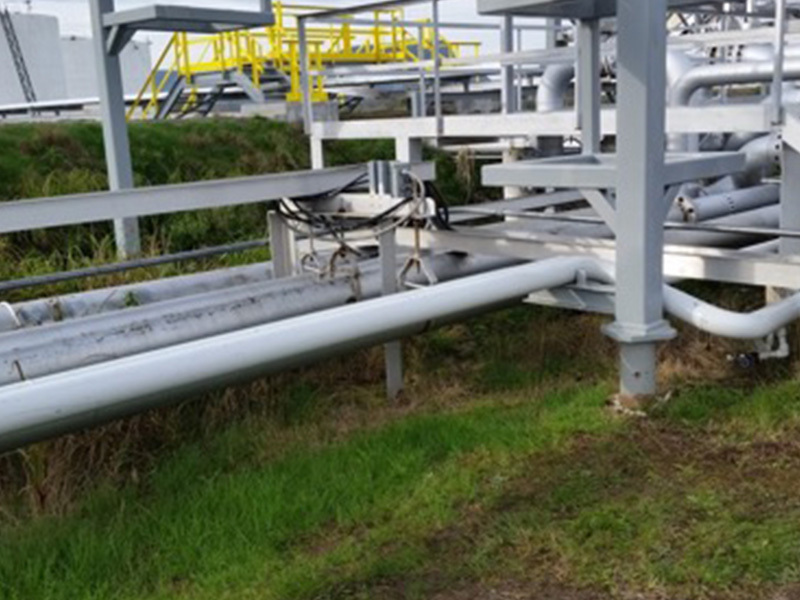 The owner was concerned about the loading the failed supports would impose on the piping system which could result in piping failure. KEI completed a finite element analysis of the existing piping system using Ceasar II software and design new supports to suit the results of the analysis. 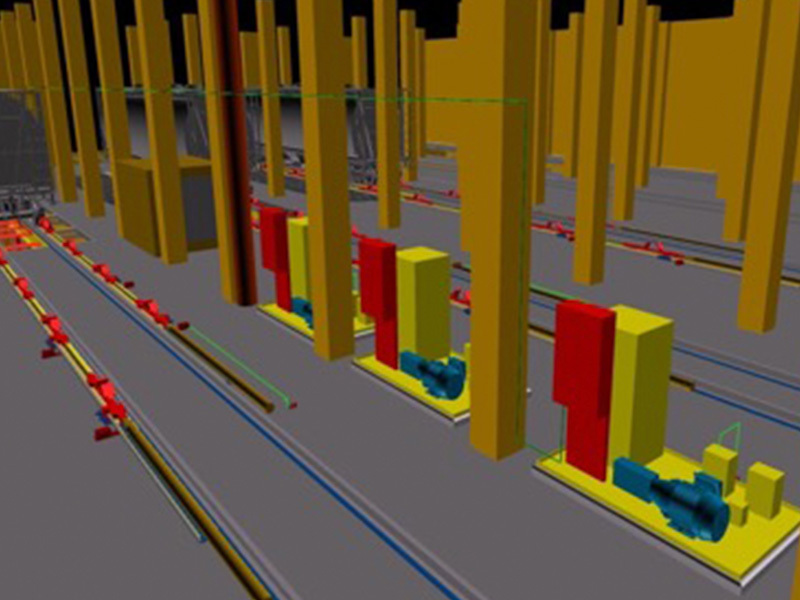 KEI completed the detail design of a firewater supply system to several buildings on the mine site. The supply system consisted of installing a new 12” HDPE pipeline and supports from the existing pump house to four new buildings. Each of the new buildings also had fire protection infrastructure installed, however the supply was not. 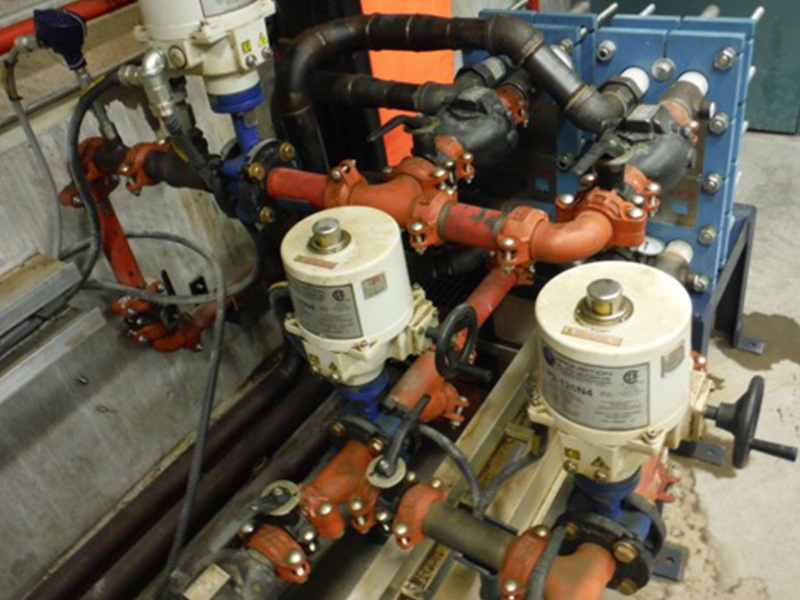 To prevent the fire water from freezing during the winter months, an air compressor heat recovery system was installed to provide a tempered water recirculation line. The air compressor heat recovery system transferred waste heat from the four air-compressors through oil/water/glycol heat exchangers to the fire water recirculation line. The system also provided heating for the hoist house and oil cooler room.